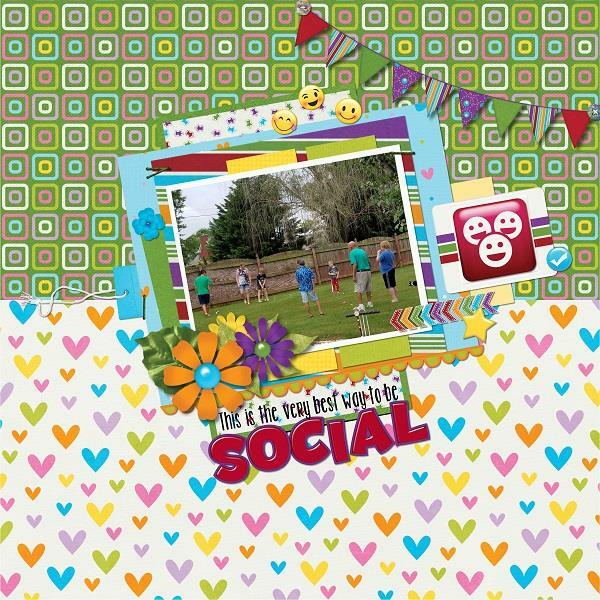 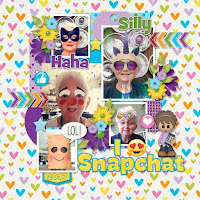 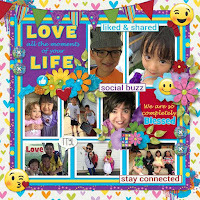 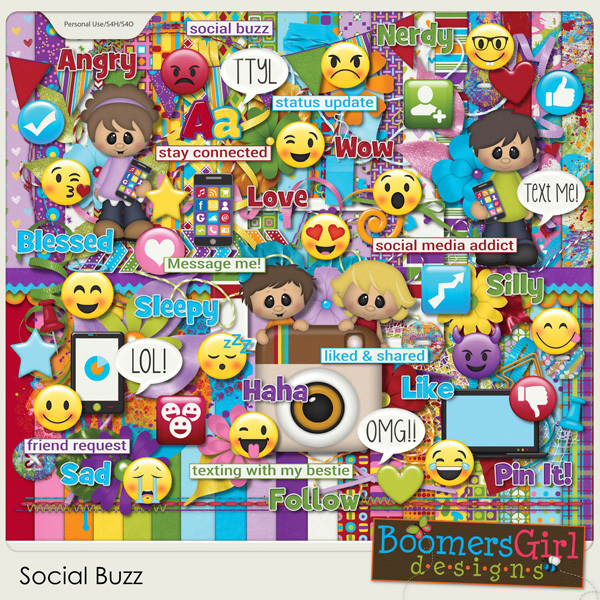 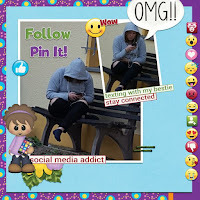 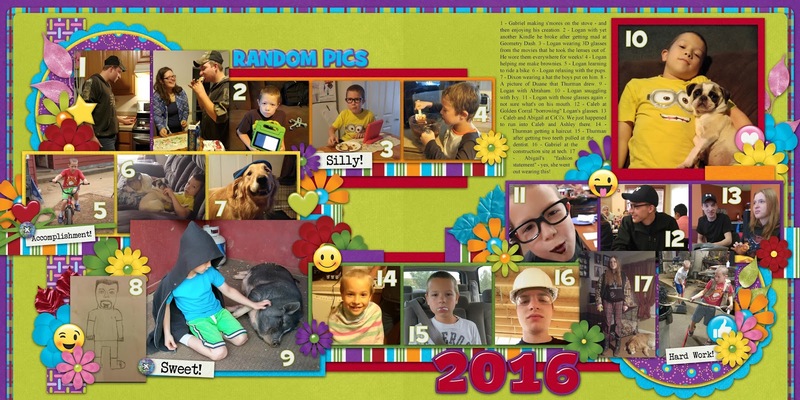 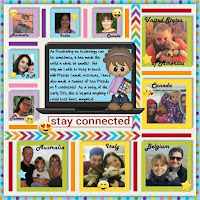 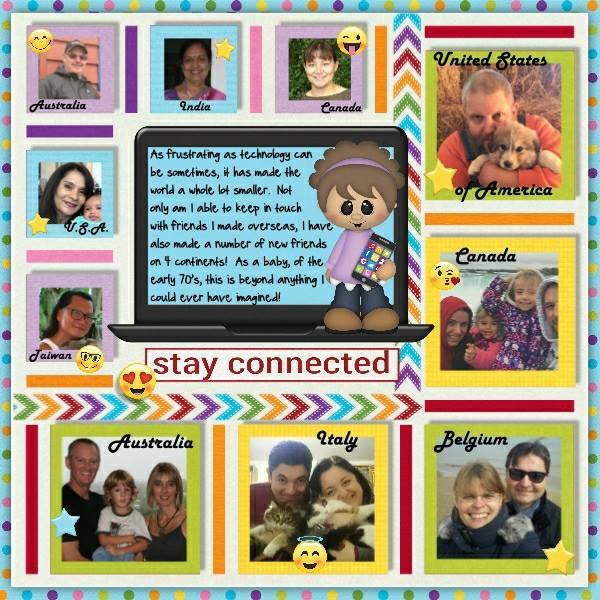 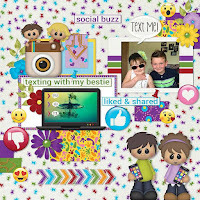 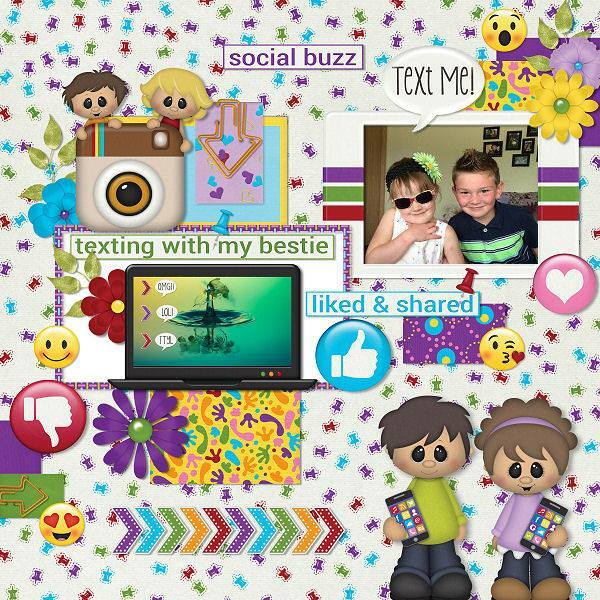 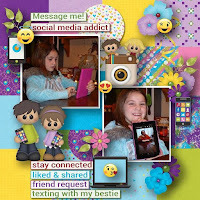 BoomersGirl Designs: "Social Buzz" - Fun New Social Media Kit! 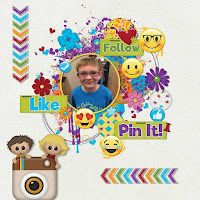 Like, share and stay connected! 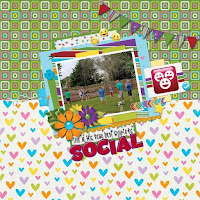 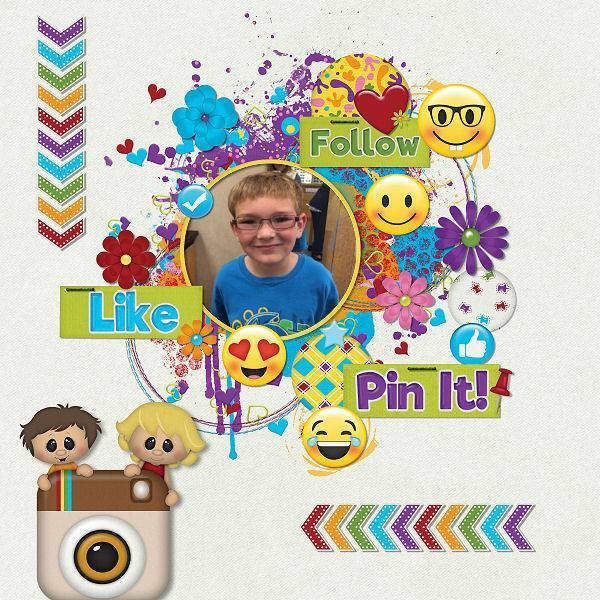 This kit is jam packed with all kinds of social media fun! 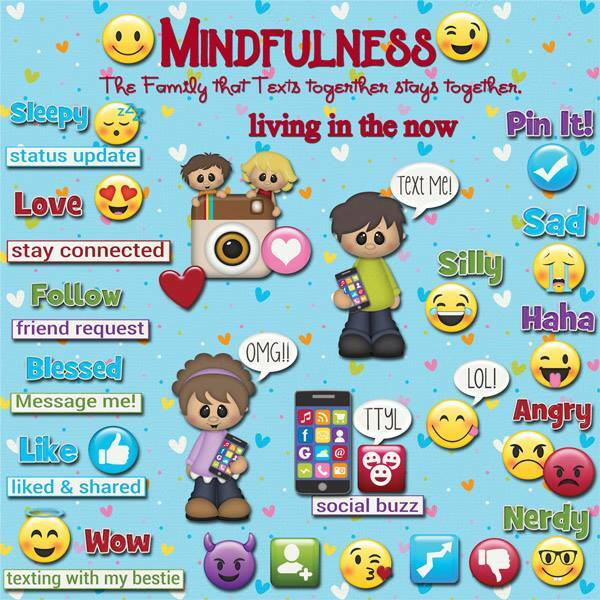 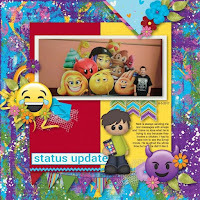 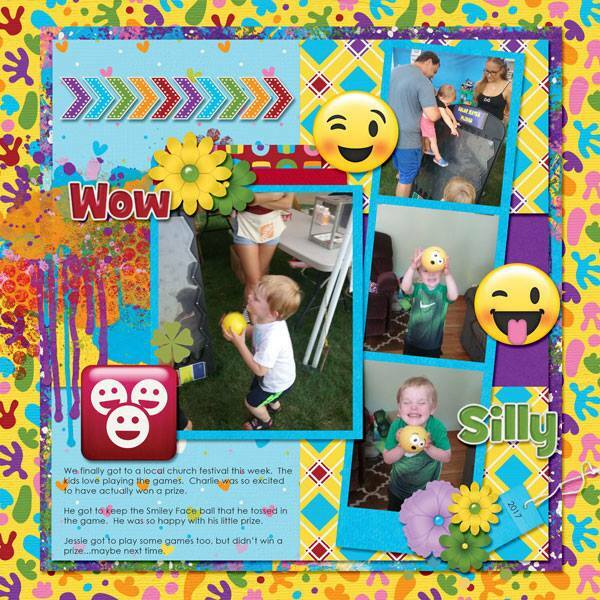 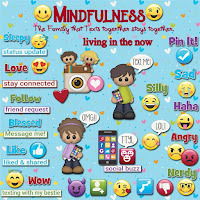 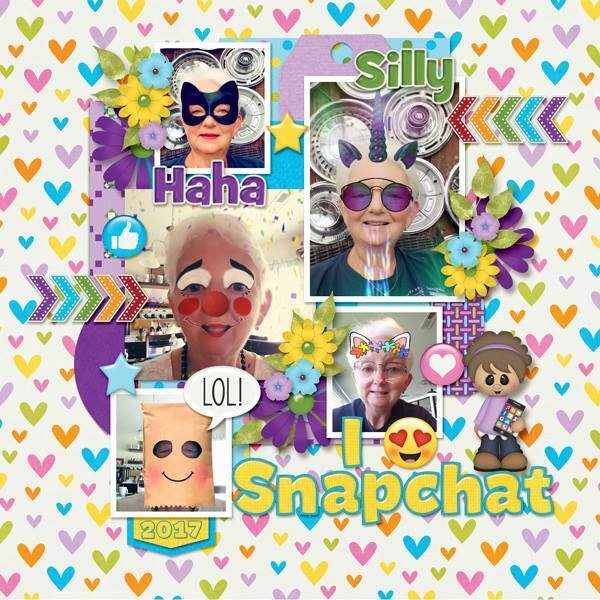 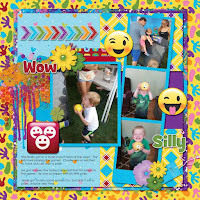 Cute characters, adorable smiley (and not-so-smiley) faces, bright colors and tons of themed and non-themed elements make this a versatile kit that can be used to celebrate family, friendships, birthdays, on-line happenings and so much more!